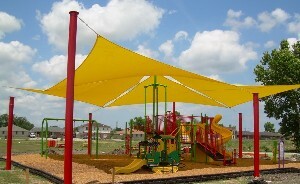 We are down to only needing $8,500 to complete our playground! Hurry up and sign up since we already have 200 out of a possible 300 slots. Open to children and young adults of all abilities! NFLPA Former Players Inclusion Football Clinic! We are very proud to be Hosting a NFLPA Former Players Inclusion Football Clinic in Hutto Texas this year. Please stay tuned for more info on these Free Community Events. 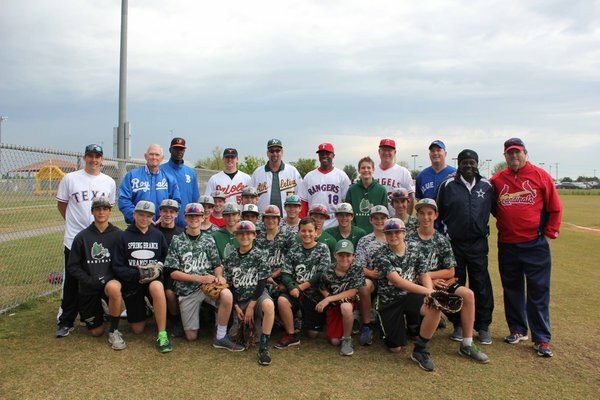 Arlington Texas Inclusion Baseball Clinic this Saturday! Look for our announcement for Former NFL Players hosting Flag Football Clinics with us in Austin, Houston, and Arlington this fall! Inclusion is what it's all about! What a huge success for our Austin Inclusion Clinic! On to Houston! Oh, Don't forget to sign your kiddos up! Thank you Spirit 105.9 for being our radio partner! Opening Day Clinic is right around the corner! 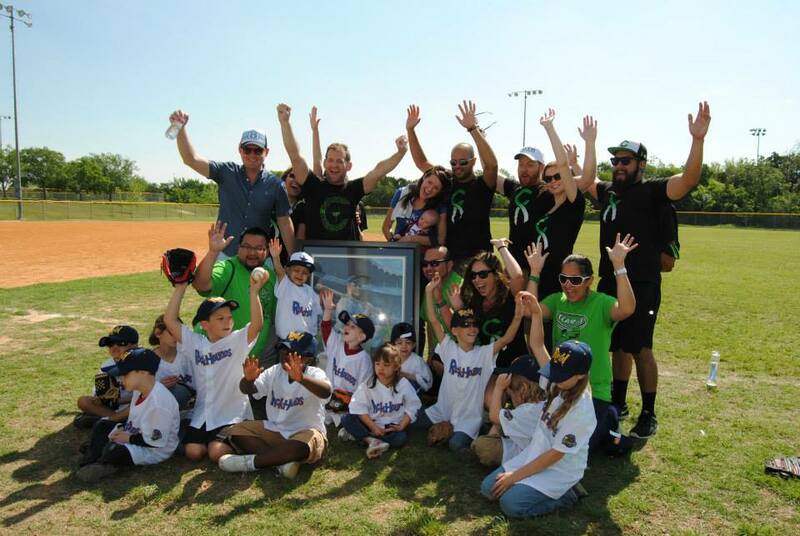 Free Inclusion Baseball Clinic April 9th! Come enjoy the day with former MLB and NFL Players while being taught the great game of Baseball Skills and life lessons by former MLB Players. Plenty of attractions and Community events on this awesome day of events. For more details and registration information please click on the link below.